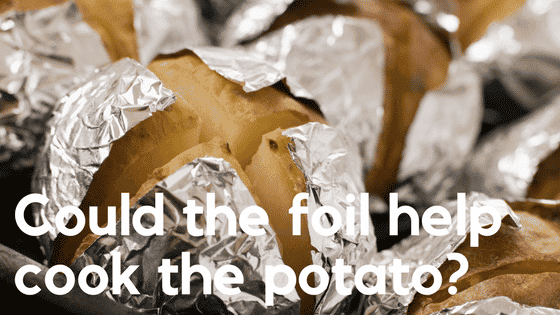 Can You Recycle Aluminium Foil In 2019 - And Reduce Waste In Landfill? Can You Recycle Aluminium Foil? : One of my favourite American pronunciations of a normal word is aluminum for aluminium i.e. like a -luh-min-num”. It is up there with a pant suit, sidewalk and a jello sandwich for me (I wore a leisure suit whilst eating a peanut butter and jello hogie on the sidewalk then filled my automobile with gas!). Anyway – back to the task in hand. It is always annoying when certain items can not be easily or readily recycled. Of course, items such as cardboard and plastic bottles can be easily diverted from landfill – but there are many items that still end up in landfill such as takeaway coffee cups (see recycling Melbourne) – as covered in the ABC TV show – War On Waste. In this blog today – we will cover the latest developments on can you recycle aluminium foil in 2019- which mean we may be able to produce a form of bio fuel from used aluminium foil. Waster provides low cost waste and recycling bins Sydney services to small and medium business customers throughout Sydney and all major Australian cities. 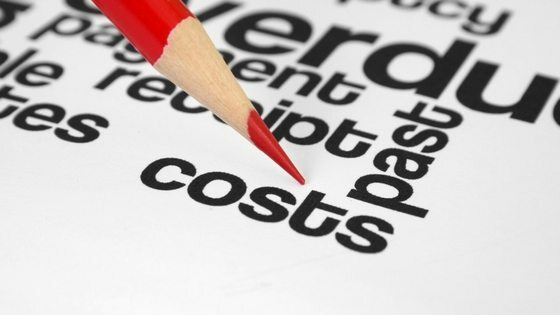 Check out our prices and arrange your services through our online waste portal today. We operate on flexible 30 day agreements – so you never need to worry about lock in contracts or roll over clauses again. 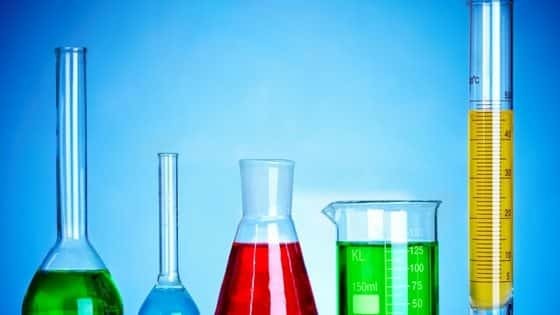 Can you recycle aluminium foil – or what are the lastest developments in 2019? Recycling can recycling (such as for beer or soft drinks) is probably one of the most widely accepted forms of commercially available recycling in Australia – but can you recycle aluminium foil is a very different question. Aluminium cans, used for sodas and other popular beverages, are recyclable. Cans have the highest recycling rate of any beverage container in the U.S., much higher than glass and plastic. Recycled cans go from the recycling bin to the store shelves within 60 days. 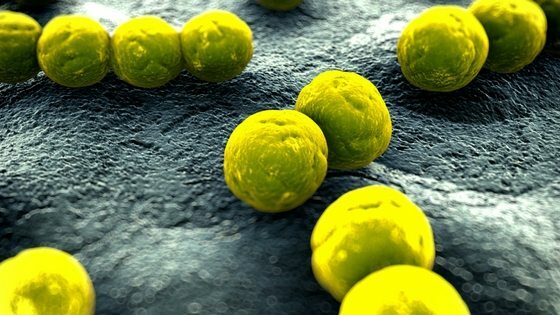 Making cans from recycled materials takes 95 percent less energy and 95 percent less greenhouse gas emissions than using new metal. Here’s the complicated part. Aluminium foil is just as recyclable as aluminium cans, but some recycle programs aren’t equipped to process foil. Aluminium foil is many times covered in food scraps and most recycling facilities won’t accept food covered items. Also, smaller aluminium foil scraps can clog the recycling equipment. Aluminium foil as used for cooking etc – is usually covered in food waste and is produced in small amounts at a time – i.e. just enough to wrap food etc. It regularly ends up in general waste and landfill for these reasons. 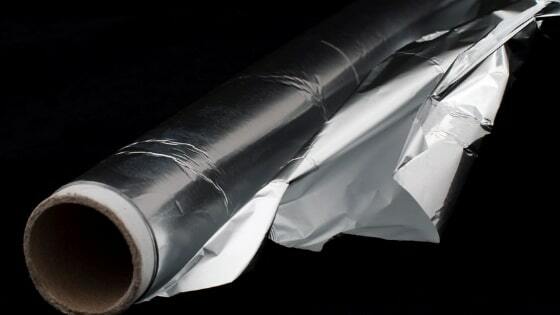 One of the more annoying things that gets thrown in general waste bins currently is used aluminium foil wrap – i.e. the type used to wrap food. Around 20,000 tonnes of aluminium foil packaging is wasted in the UK alone each year – enough to stretch to the moon and back. Similar figures will of course be applicable in Australia or any other country. Clearly there are huge advantages of recycling aluminium for the environment – and projects like this should certainly be welcomed. Great to hear about these ongoing projects – and reaffirms Waster’s believe that technology and changing behaviours can really make an environmental difference. At waster – we favour avoiding using plastic wrap – and plastic generally whenever possible. As aluminium foil is a replacement for plastic shrink wrap – we welcome it. Aluminium foil will of course rust away if left long enough – and hence is better for the environment that plastic that may live forever. Of course – can you recycle aluminium foil is a great question to ask – and as we invest more as a society in avoiding plastic and using plastic alternatives – we will see more innovative solutions as above. See our blog on career opportunities in environmental consultant.